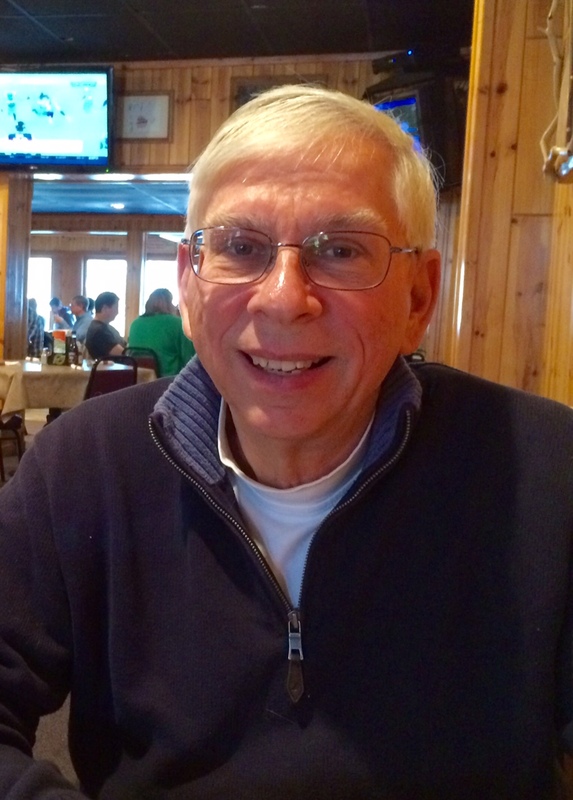 I'm Dave Worfel, one of the Urban Sketchers Midwest blog correspondents and site co-administrators. 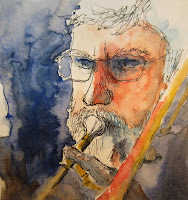 I actively post here as-well-as to the Urban Sketchers Midwest Facebook and the Urban Sketchers (group) Facebook pages. I live in Rockford, Michigan which is on the west side of the state just north of Grand Rapids, Michigan. My wife says I've achieved my life goals...I'm retired, and I've become a ski bum, boat bum, artist, and, oh yeah, still an electronics tech. In winter I'm a ski patroller, lead patrol hill trainer, and a professionally certified ski instructor. In the summer my wife and I sail, and live on, a 36 foot sailboat.This is our boat, Amadeus, when we were in Manistee, Michigan last summer. I spent 20 years in the Air Force and Air Guard as an electronics tech and Squadron Commander. 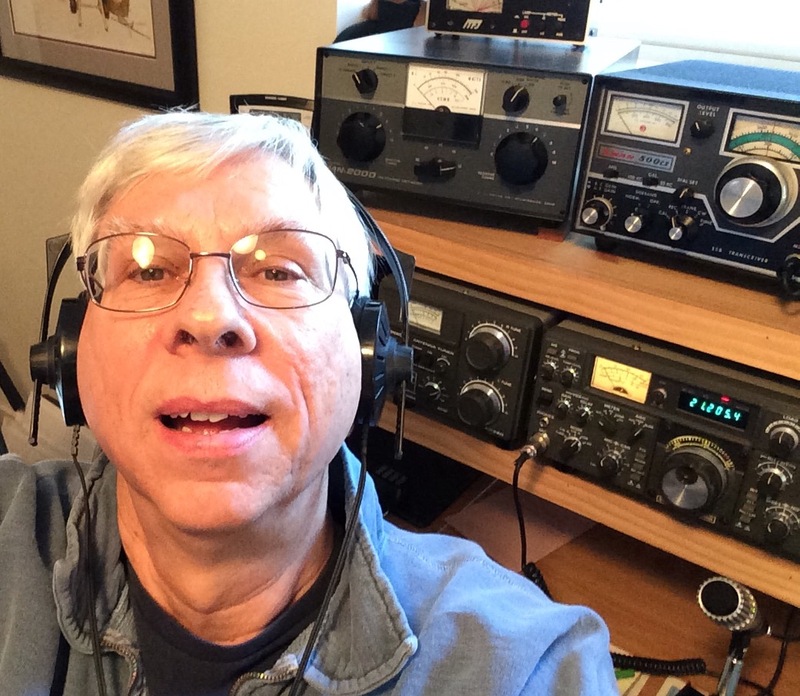 And I've been a ham radio operator for more years than I care to own up to. I also figure out how to create and install marine electronics system for our boat. 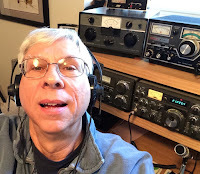 That's me playing with my aging ham radio gear. Art wise I'm pretty much self taught. 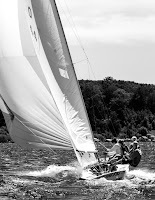 I do photography...had several sailing magazine covers, watercolors, and pen and pencil sketches. Subject wise I love doing marine related work, buildings, and most anything else that catches my interest. Below are some of the pieces I've done. So that's sorta me in a nut shell.I can be reached at dworfel@charter.net.